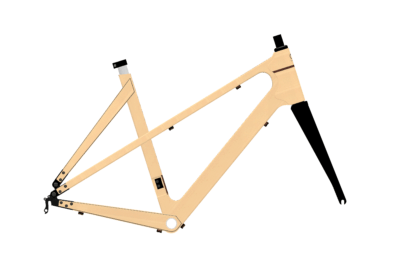 Aage is a great frame for the open road. He is designed to be a bit more relaxed than Gustav but make no mistake, these angles keep you riding fast. Aage is designed for longer runs where you need to be able to stay comfortable for hours on end. This also makes him a good choice as a sporty casual bike because he is comfortable without becoming sluggish.